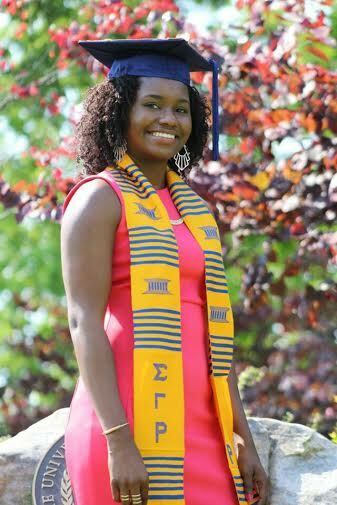 Beyond the Books and into the Real World | Omicron Eta Chapter of Sigma Gamma Rho Sorority, Inc.
On May 8th 2015, Omicron Eta watched two of our lovely sisters receive their Bachelor’s Degree from UNCG. 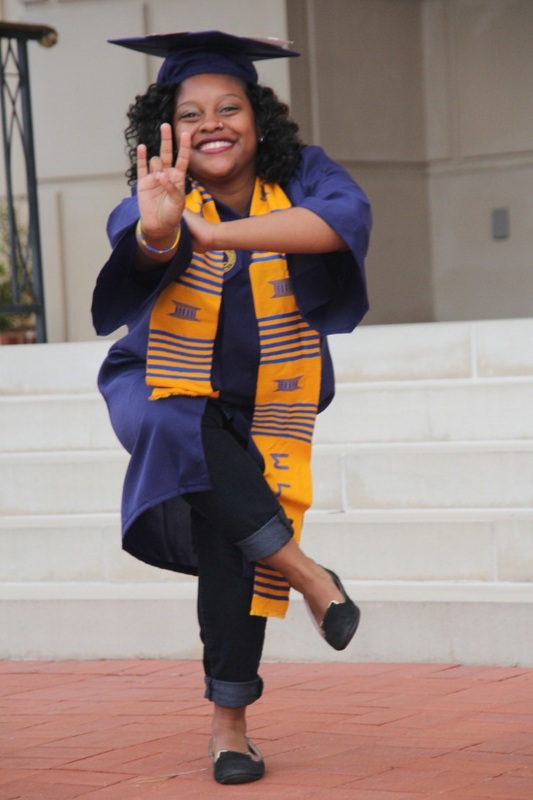 Brittany Dobie and Doris Jamerson are both members of the Spring ’14 reactivating line of the chapter. They have left an irreplaceable mark on the chapter, as they dedicated their best efforts to rebuild true Sigma image at our university. We will miss them dearly, but are OH so proud of them for their outstanding accomplishments and look forward to see them continue grow in the future.